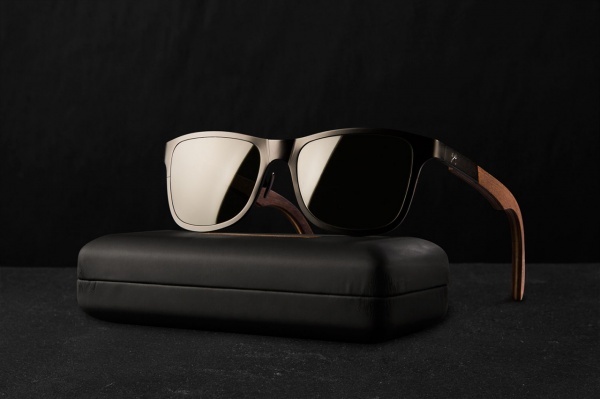 Featuring frames cut from a single sheet of high-quality titanium and paired with domestic hardwood temples, Shwood’s brand-new Fifty/Fifty Titanium Collection is a sophisticated combination of premium materials. Lightweight and completely hypoallergenic, titanium offers unmatched comfort and durability. Handcrafted each pair stands apart as a truly one-of-a-kind piece of eyewear. Available in the Canby, Govy 2 and new Francis silhouettes, you can shop the collection now at Shwood. 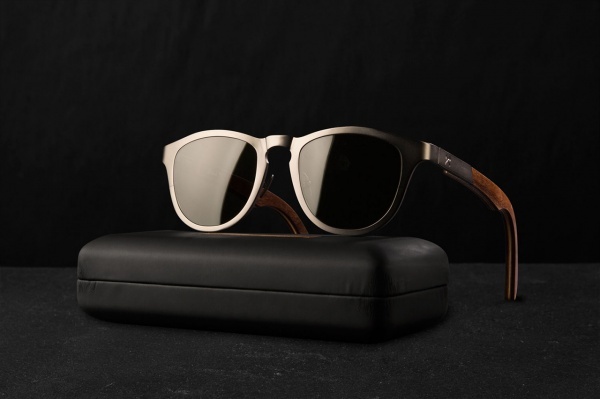 This entry was posted in Sunglasses and tagged Canby, Collection, Fifty Fifty Titanium Collection, Fifty/Fifty, francis, govy 2, Handmade, shwood, Titanium, Wood. Bookmark the permalink.